We can now confirm commission is now 8% on this channel, a fantastic commission for fantastic products! Please get in touch if you would like to discuss some promotional opportunities. 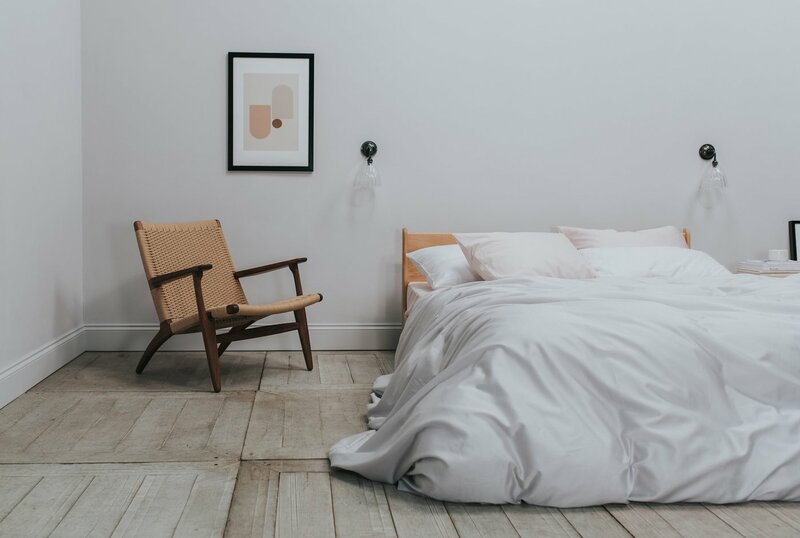 Luxury bedding, simplified - Ridiculously comfortable. Ethically made. Honestly priced.